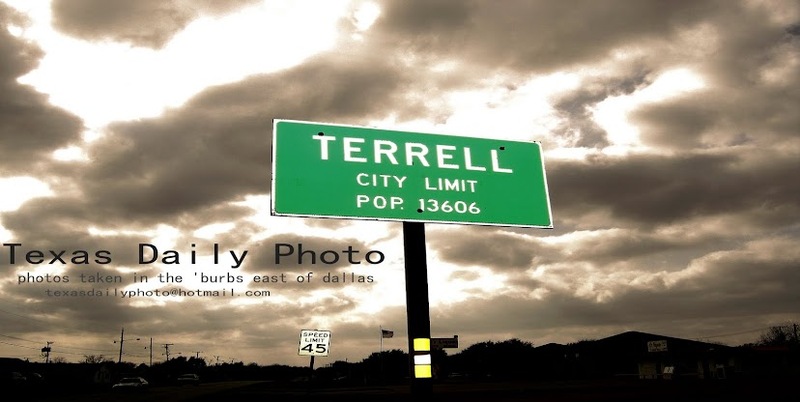 Terrell Texas Daily Photo: happy birthday to me! wow! the last year has gone by so quickly! Look at him, he's sooooo beautiful! 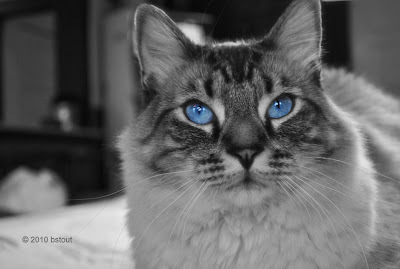 STILL IN LOVE W/ THOSE EYES, TOO!!! Happy Blog-Day to you sir! You've been doing a fine job too. Keep 'em coming!